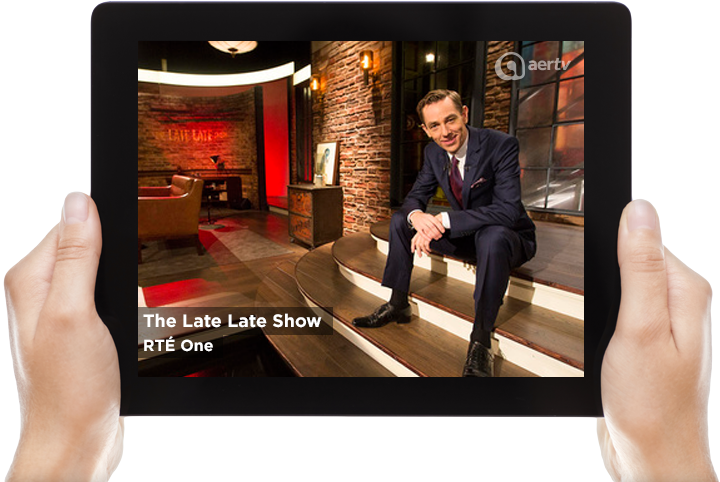 Watch LIVE TV on your phone, tablet, PC or LG Smart TV. Unlimited Streaming within Ireland and the E.U. FREE for Magnet Networks Platinum customers! Welcome to Aertv TV in your hands. 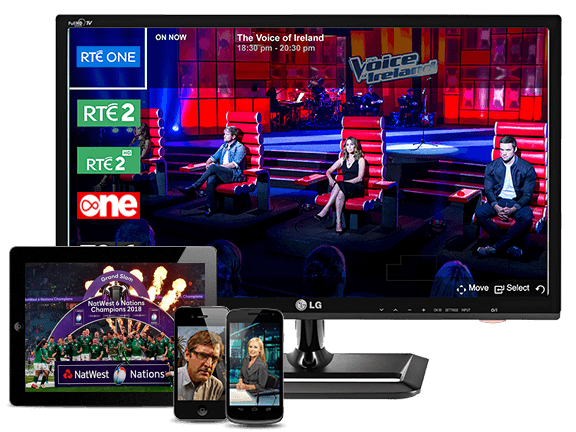 Aertv streams all the Irish TV channels in one place. 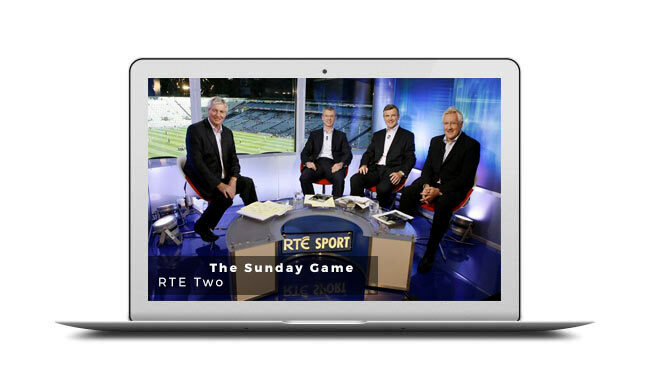 Watch your favourite movies, sports, news & entertainment shows live and on the go! Watch TV your way. On the couch, the bus, in the kitchen, in bed or even at work. No need for another box cluttering your room. Aertv works on your phone, tablet or computer. With Aertv you can watch as much as you want, there’s no limits and no hidden charges.